Congress recently signed into law the first major amendment to the 40-year-old Toxic Substances Control Act (TSCA), giving EPA new authority to regulate chemicals in the marketplace. The updated TSCA and implementing regulations will affect chemical manufacturers and any company that uses chemicals in new, unprecedented ways. The new law mandates that EPA develop rules to evaluate chemicals currently used in the marketplace to determine if they are low or high risk priority chemicals. 15 U.S.C.A. § 2605. While the breadth of the revised TSCA is broad, chemicals regulated through other federal statutes such as drugs, tobacco, cosmetics and pesticides are excluded from evaluation pursuant to TSCA. 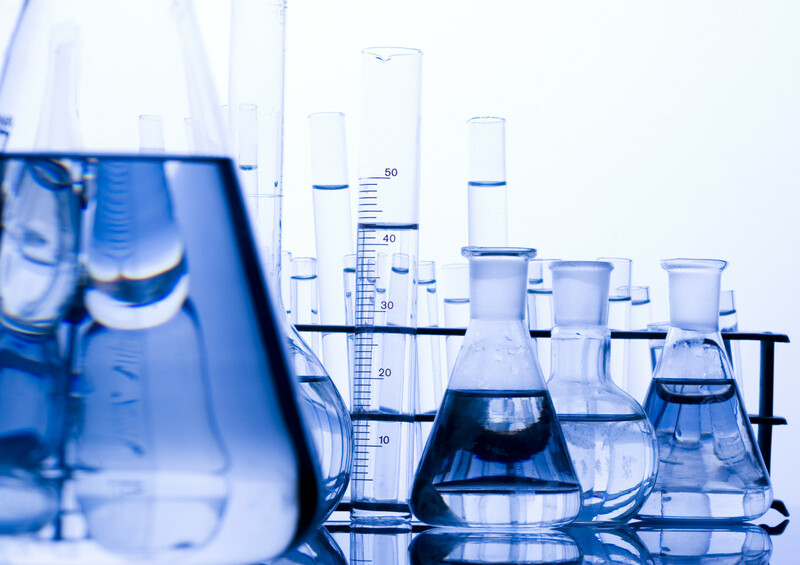 However, EPA estimates that more than 84,000 chemicals will be assessed under the updated TSCA. EPA will evaluate the chemicals for their hazard and exposure potential as well as other factors. If EPA determines that the chemical is a low risk priority, then no further evaluation is undertaken of that chemical and companies can continue their current use of the chemical. If EPA determines that the chemical “present[s] an unreasonable risk of injury to health or the environment because of potential hazard and a potential route of exposures under the condition of use,” the chemical will be deemed a high risk priority by EPA. The statute provides that EPA shall not consider “costs or other nonrisk factors” in deeming a chemical high or low priority. If deemed a high priority, the new revised statute gives EPA specific time frames to begin to review the high priority chemicals and determine if the chemical poses an unreasonable risk to human health or the environment. Based on this analysis, EPA can ban or restrict the use of the chemical in commerce. For new chemicals entering the marketplace, EPA now must undertake an upfront analysis and deem the chemical safe before it can be used or before a “significant new use” is undertaken of an existing chemical. Chemical manufacturers can specifically seek a safe designation from EPA of a new chemical by paying a portion of EPA’s costs to undertake the evaluation. Since enactment of the revised law in June 2016, several new chemicals have received a finding of “not likely to present an unreasonable risk” from EPA. Of course, as with many new EPA statutes, the details of implementation of the revised TSCA will be provided for in the regulations EPA is required to promulgate within one year, or by June 2017. EPA is in the process of conducting meetings to seek public input on its conceptual plan for these regulations, and draft regulations should be released in the next few months by EPA. Those affected by the revised law, including chemical manufacturers or industries with high chemical use in their processes, should be informed and give input into EPA’s rulemaking process.